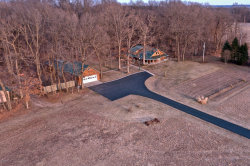 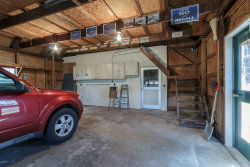 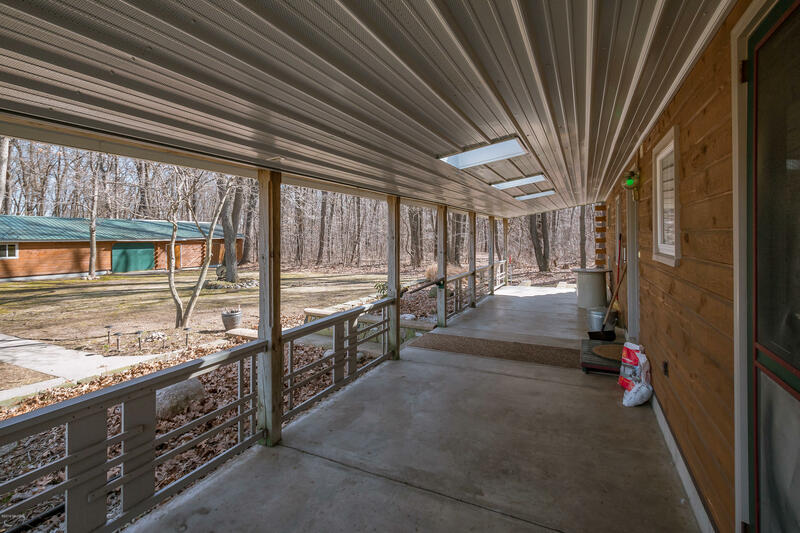 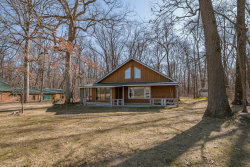 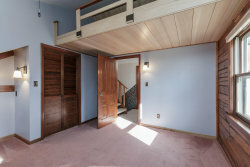 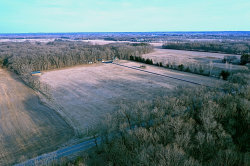 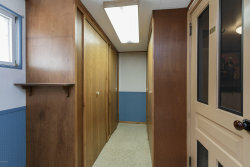 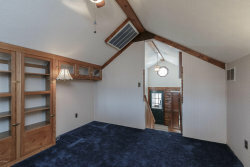 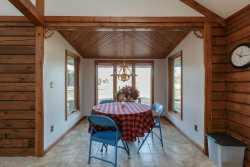 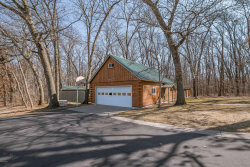 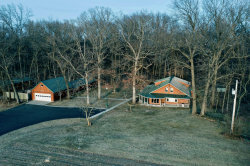 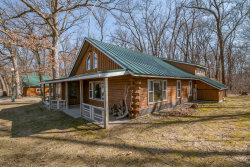 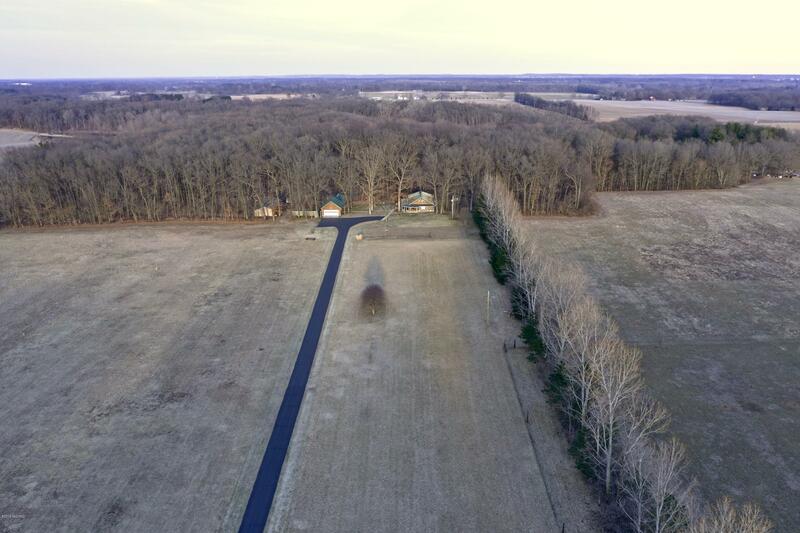 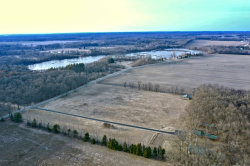 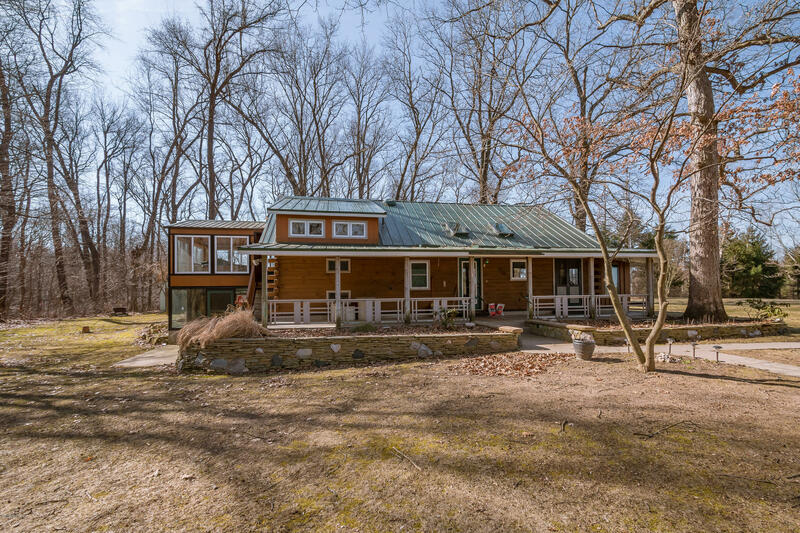 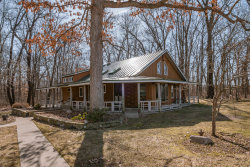 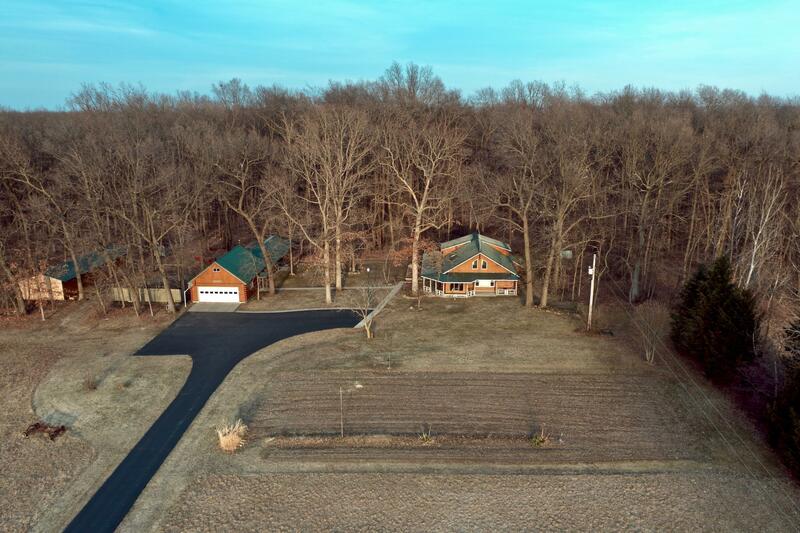 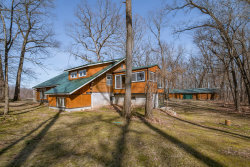 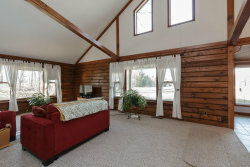 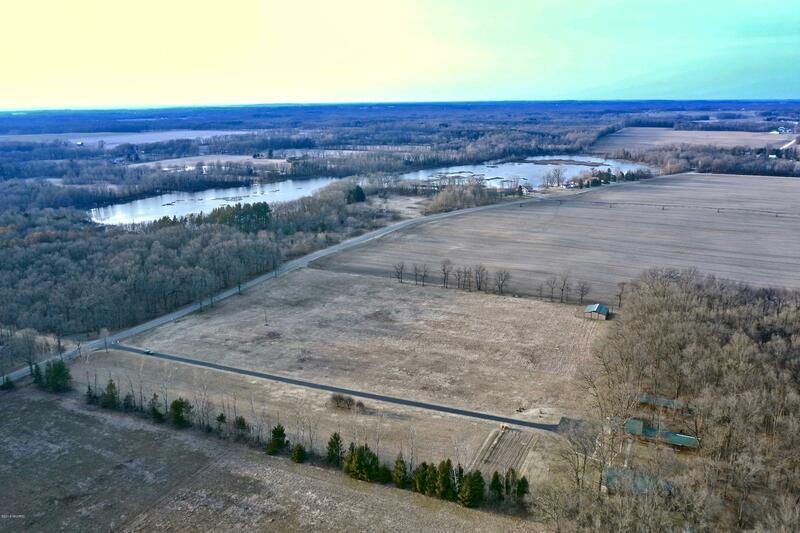 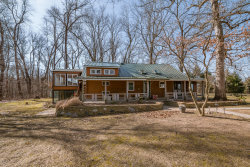 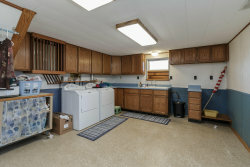 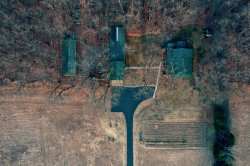 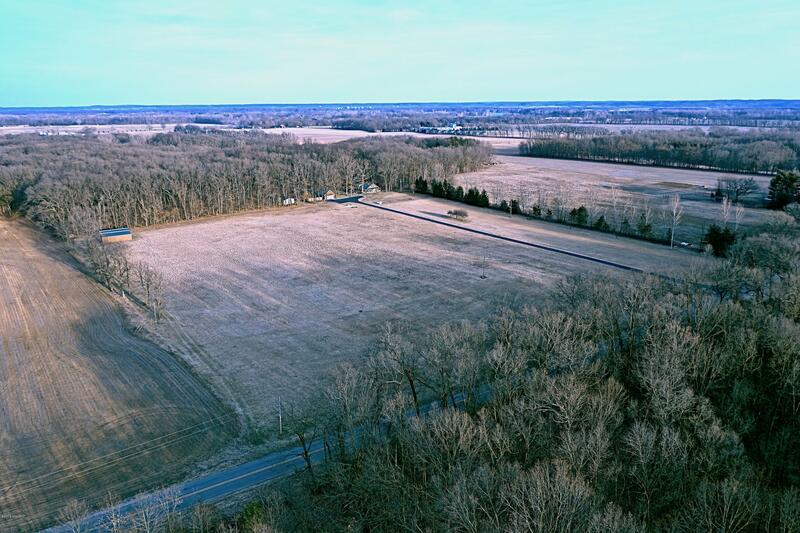 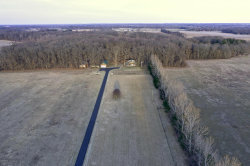 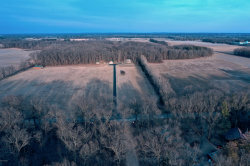 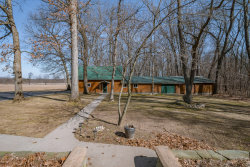 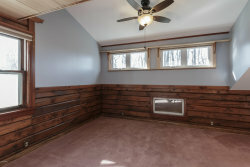 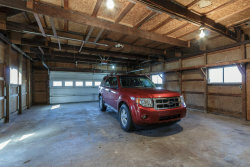 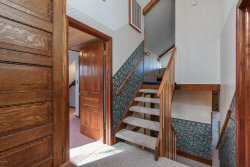 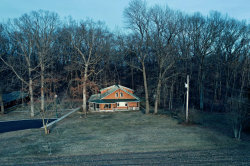 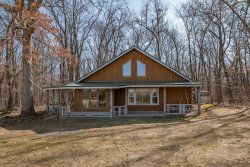 AS YOU DRIVE DOWN THE PAVED, LONG, DRIVEWAY, 20 ACRES, 12 TILLABLE + 8 WOODED, OF COUNTRY LIVING AT IT'S BEST AWAITS YOU. 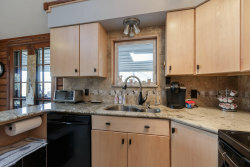 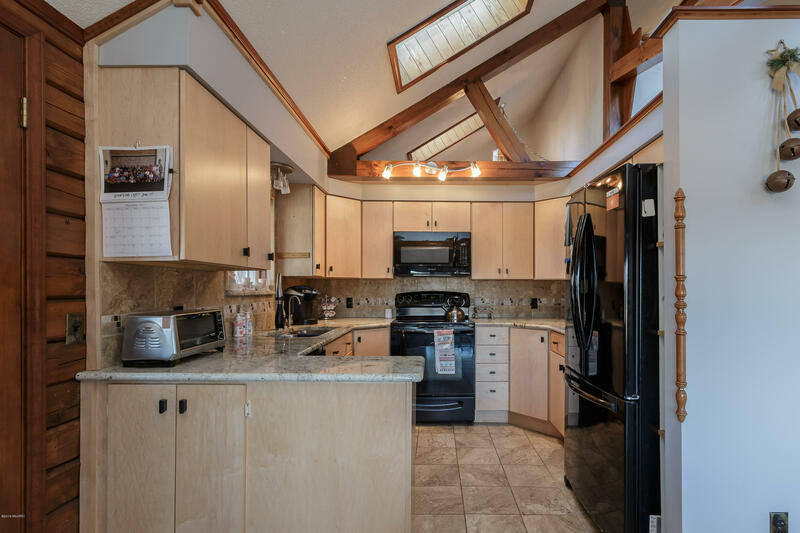 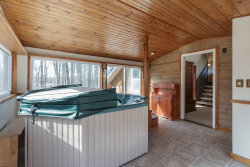 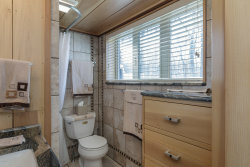 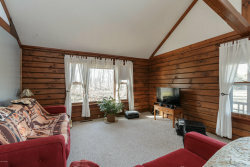 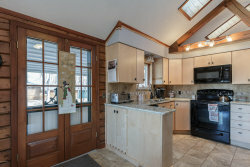 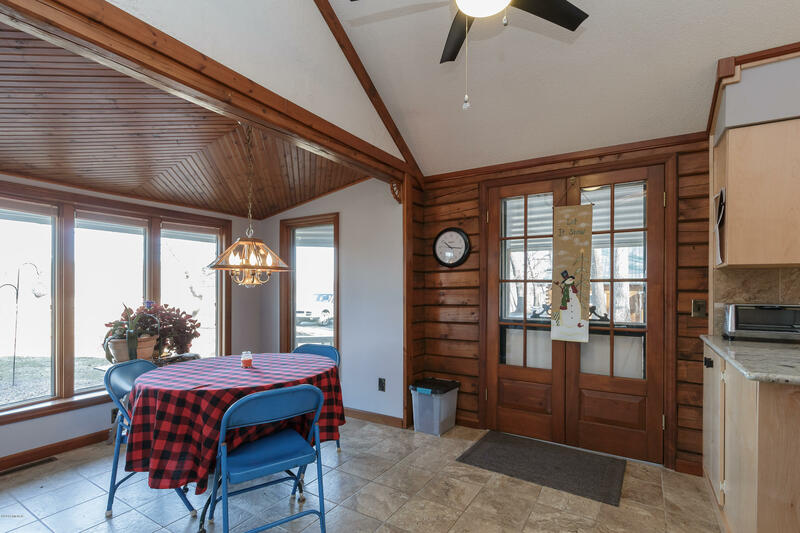 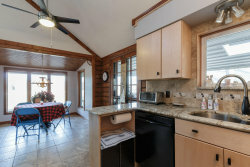 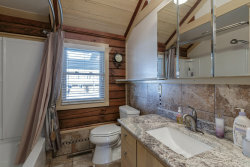 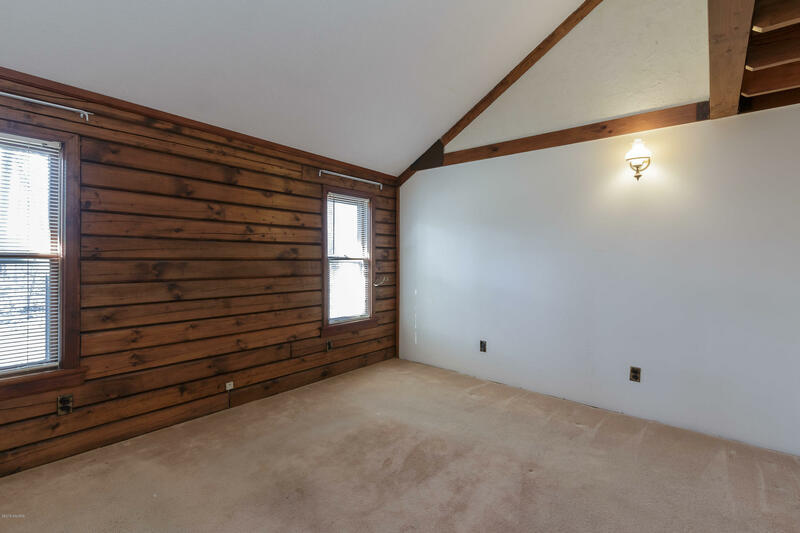 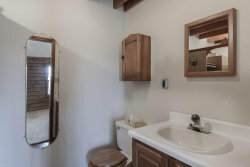 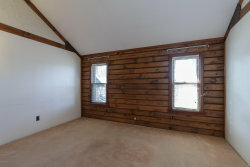 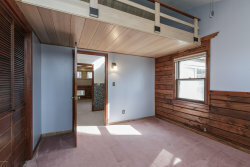 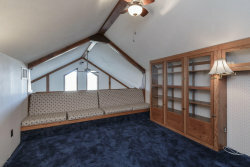 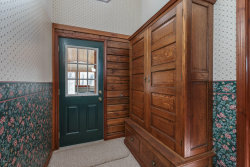 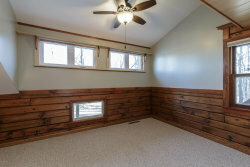 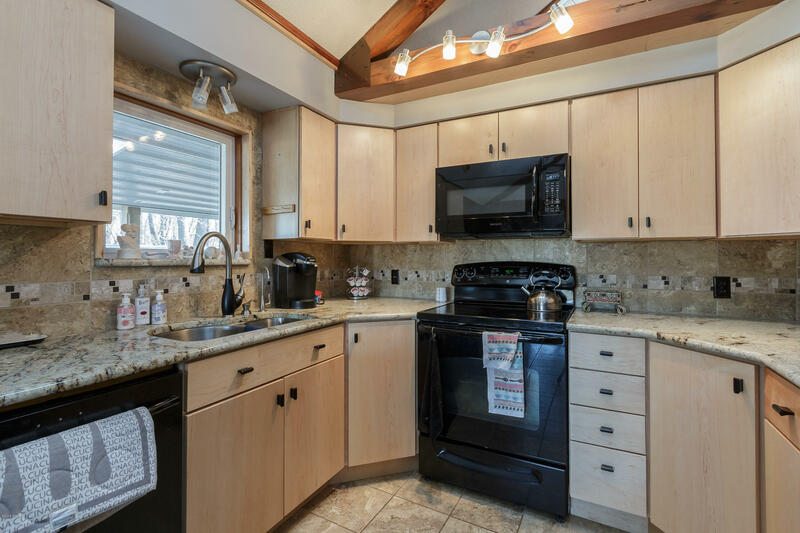 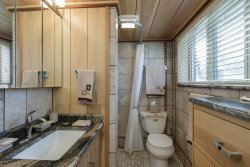 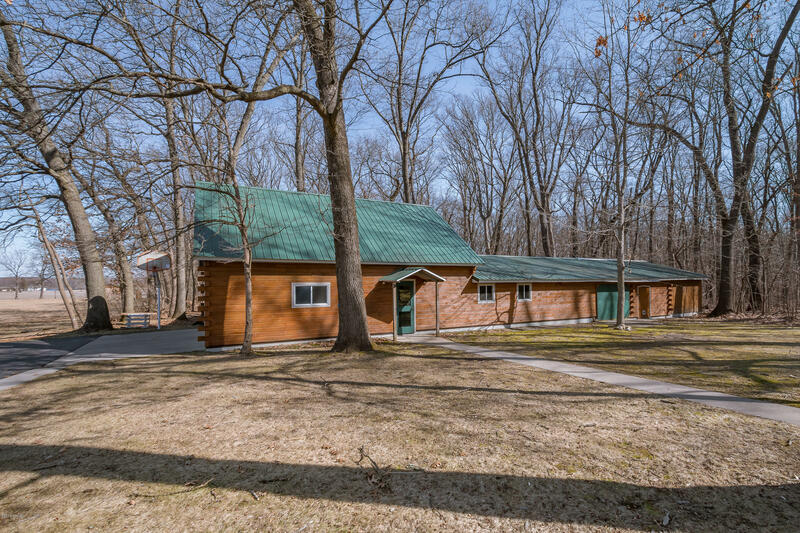 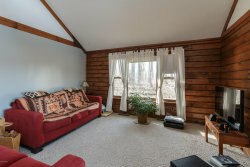 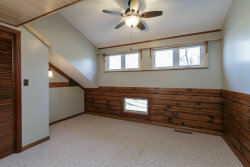 This comfy well maintained + move in ready log cabin has it all. 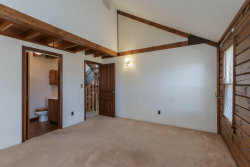 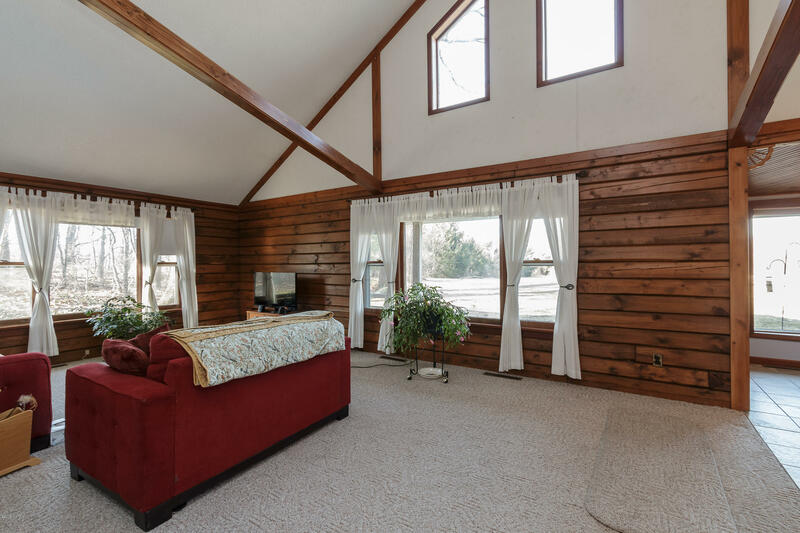 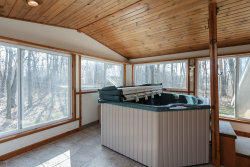 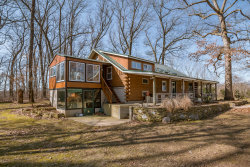 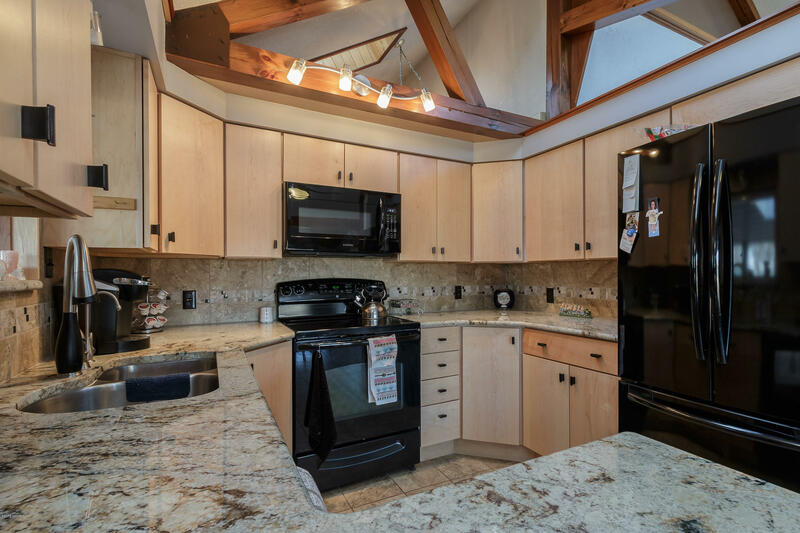 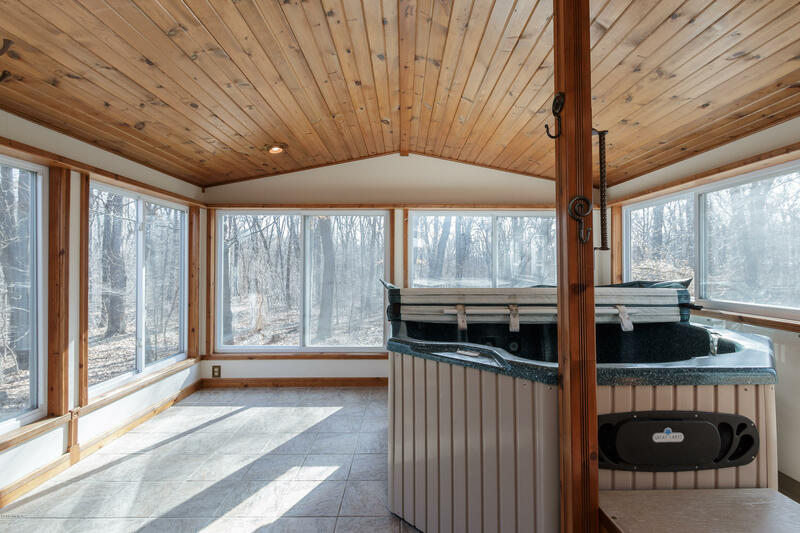 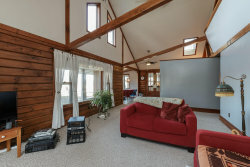 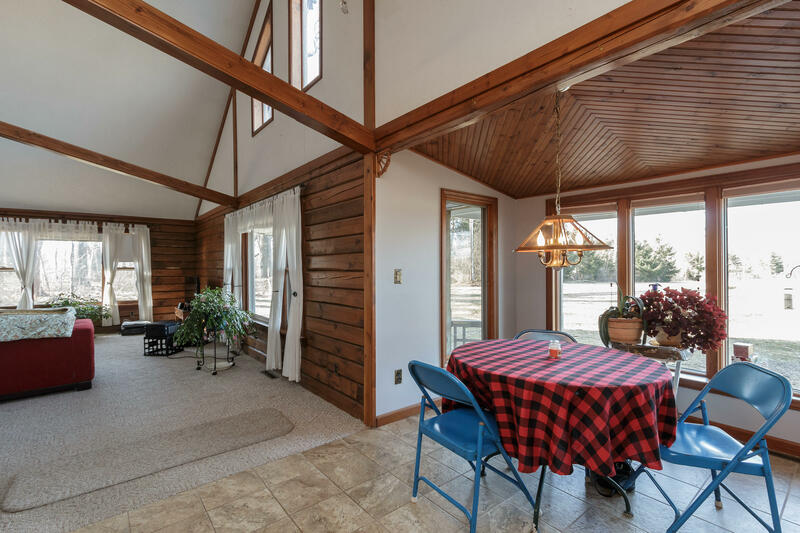 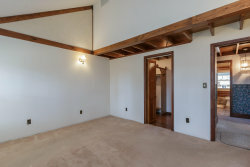 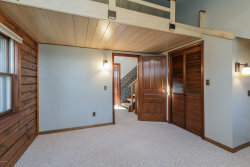 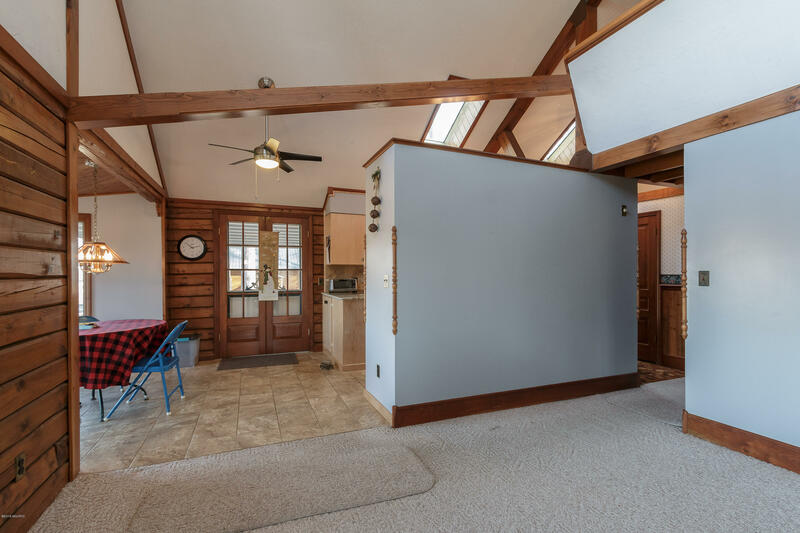 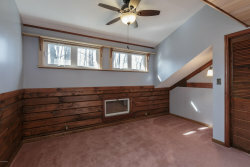 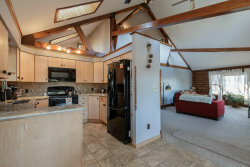 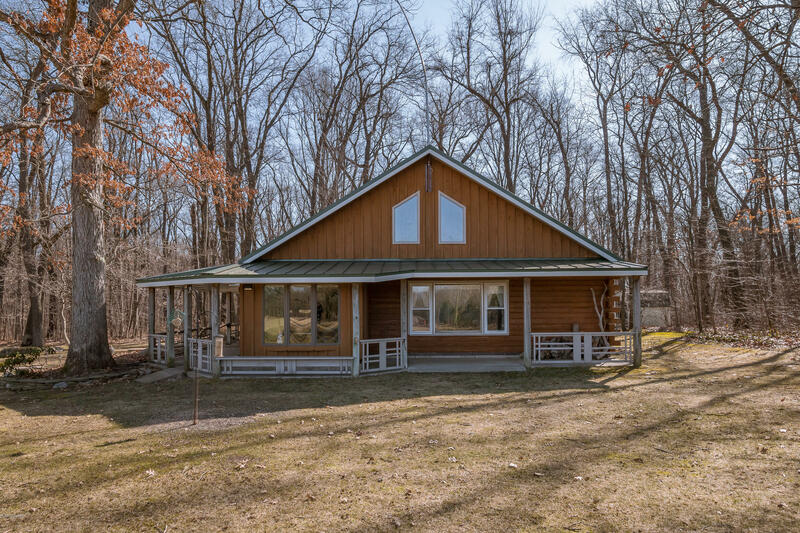 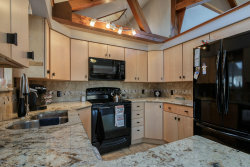 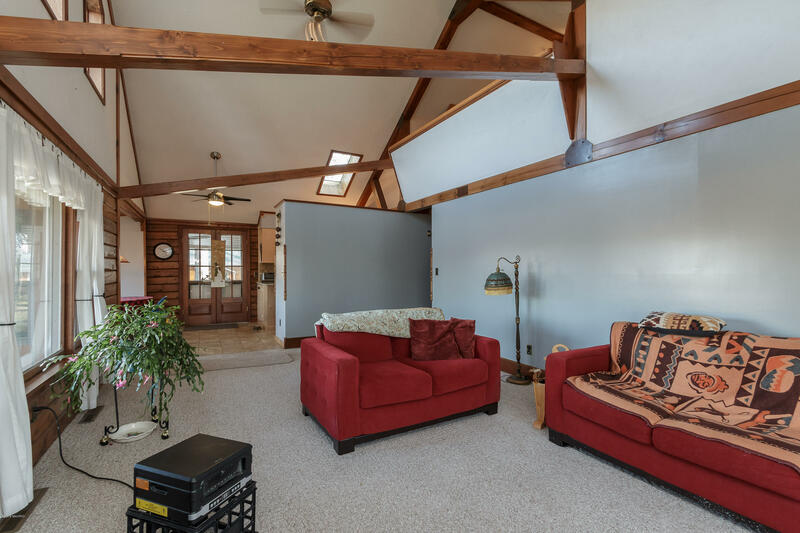 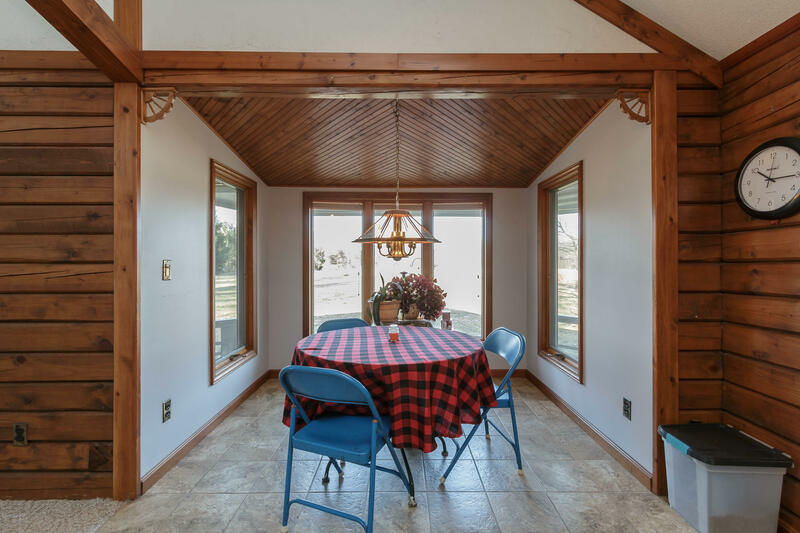 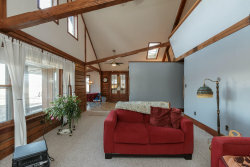 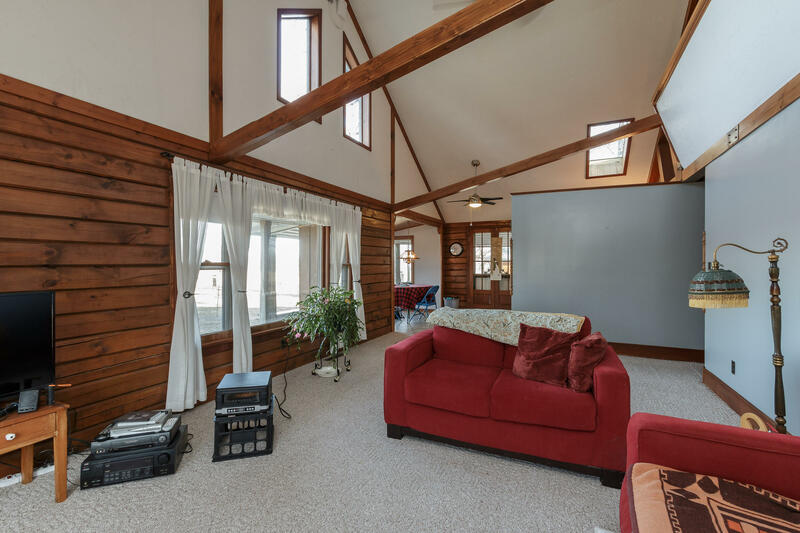 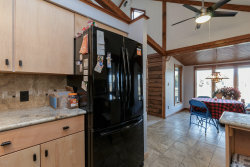 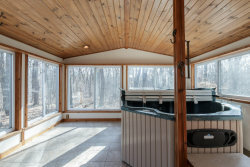 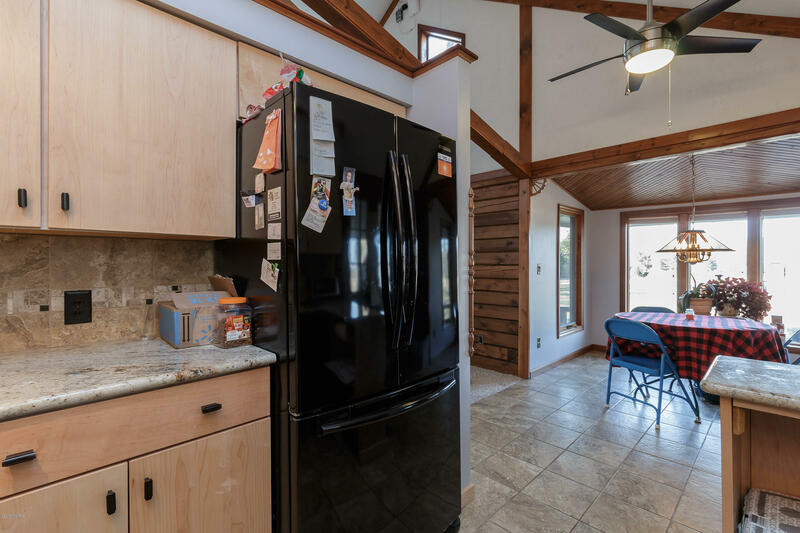 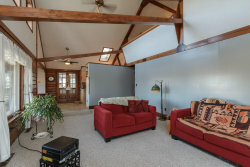 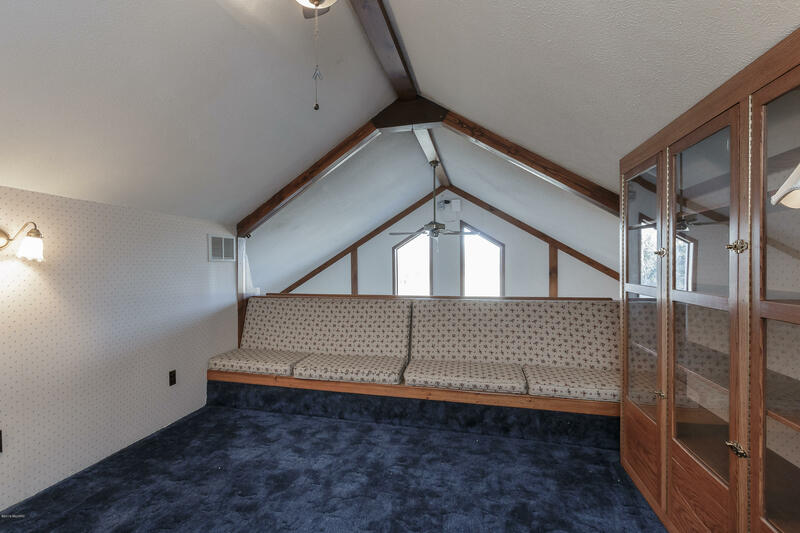 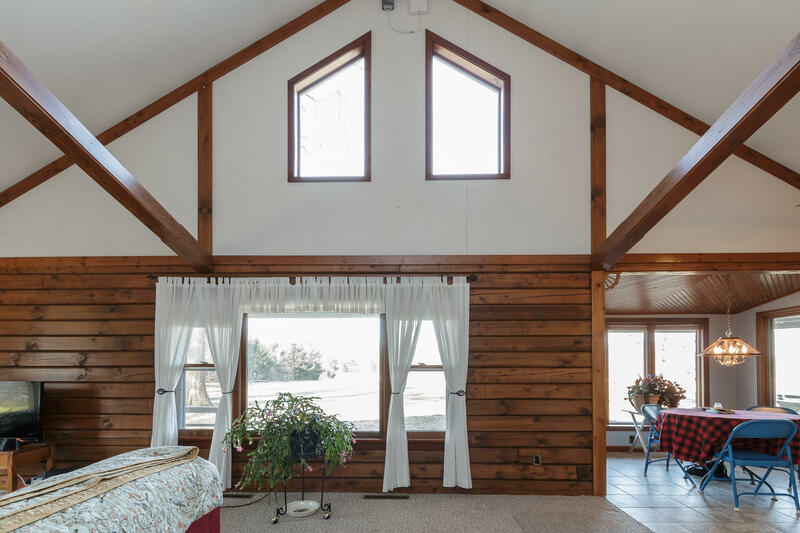 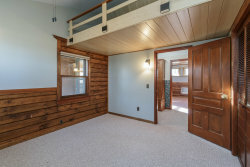 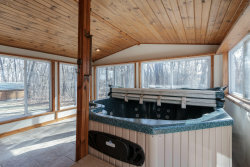 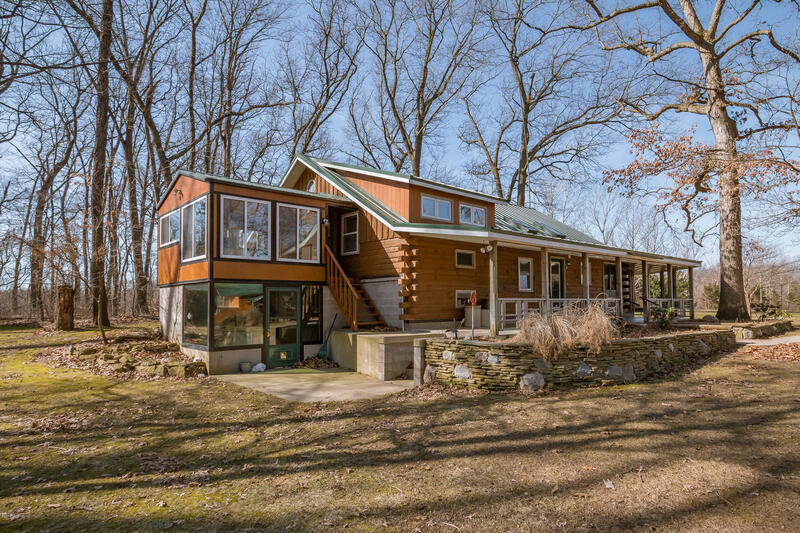 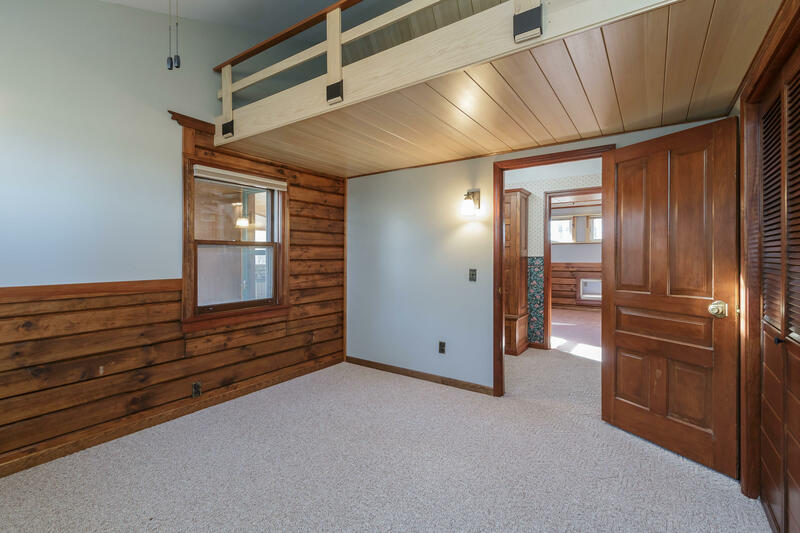 Living room with vaulted 18' high ceiling, skylights, granite counters in kitchen and bathrooms, wrap around decks and an adjoining room with large hot tub and lovely views of the woods. 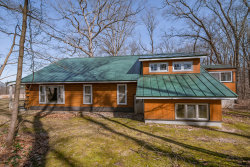 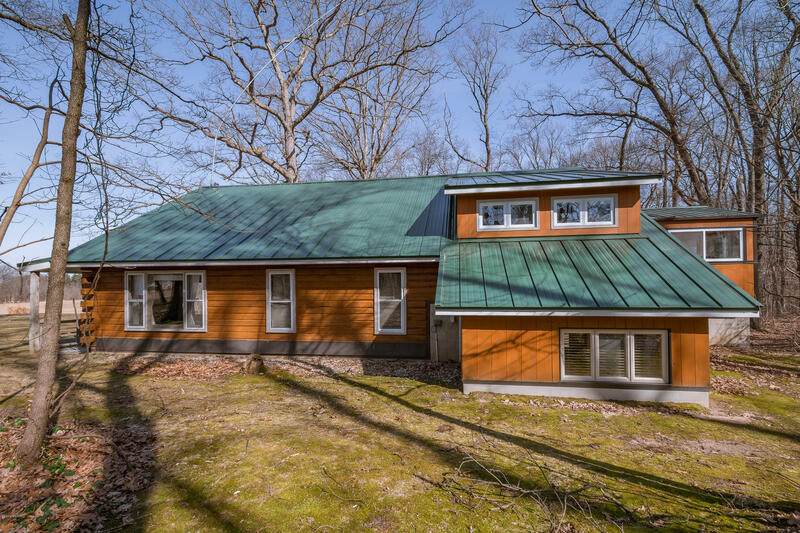 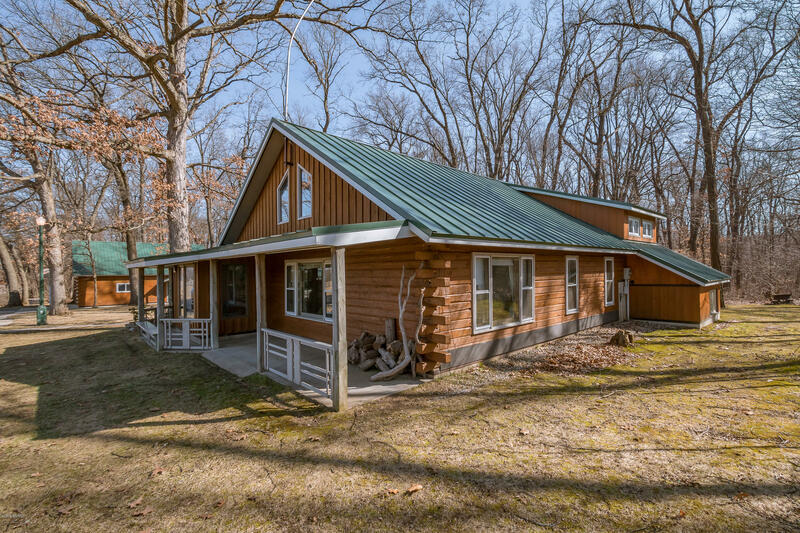 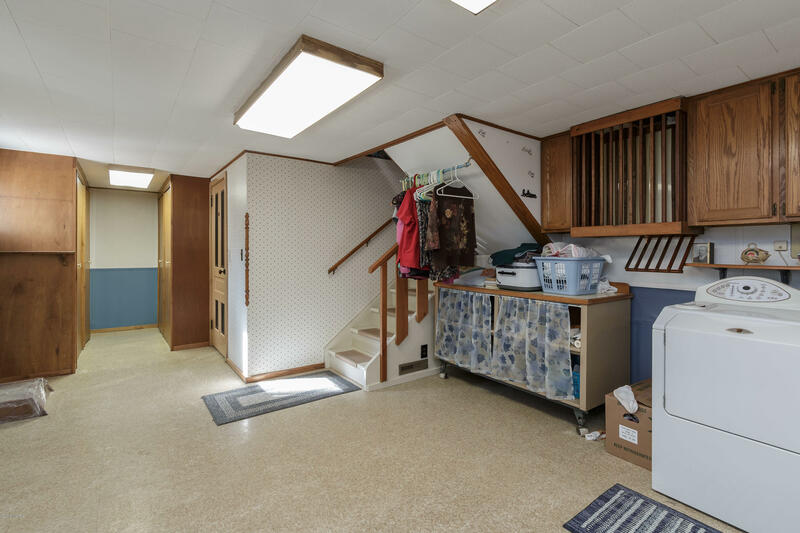 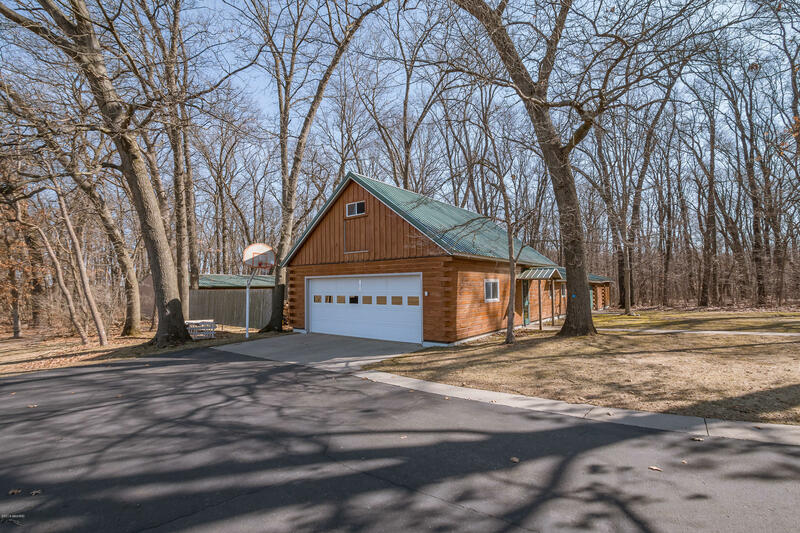 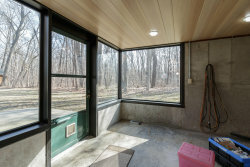 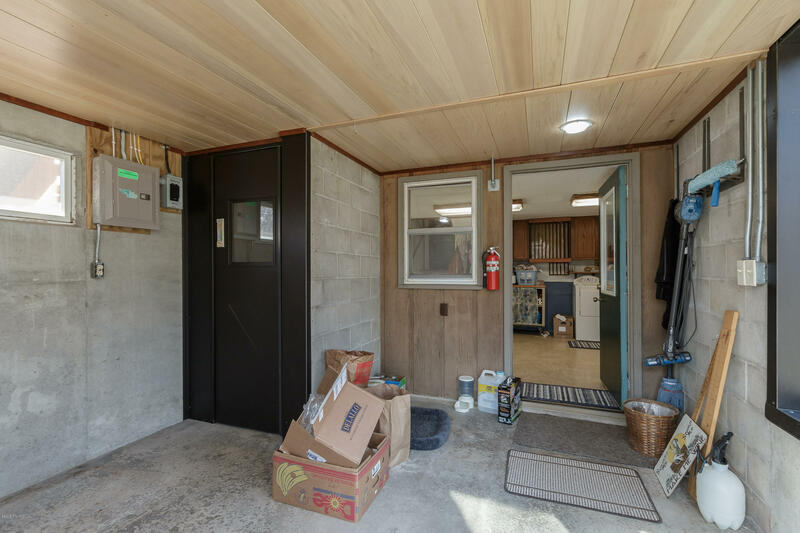 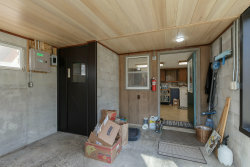 This home also features a metal roof, geo-thermal heating & cooling and generator hookup. 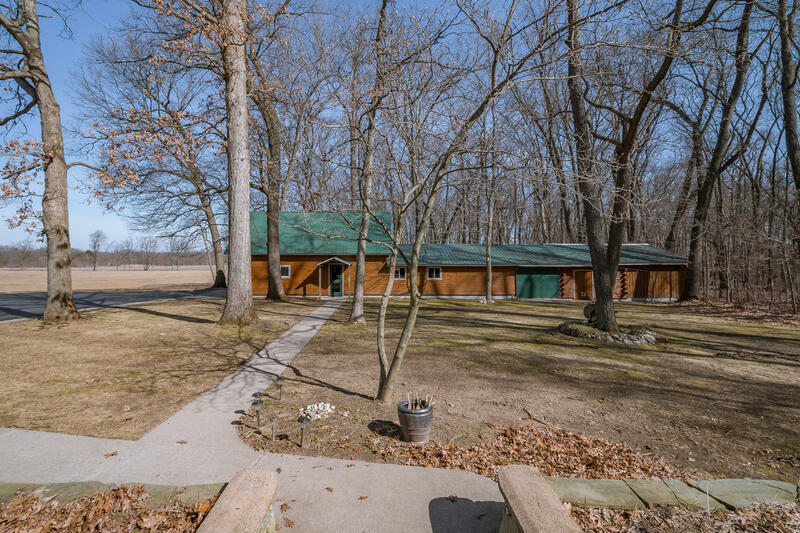 Sitting on the beautiful grounds are three outbuildings. 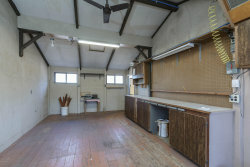 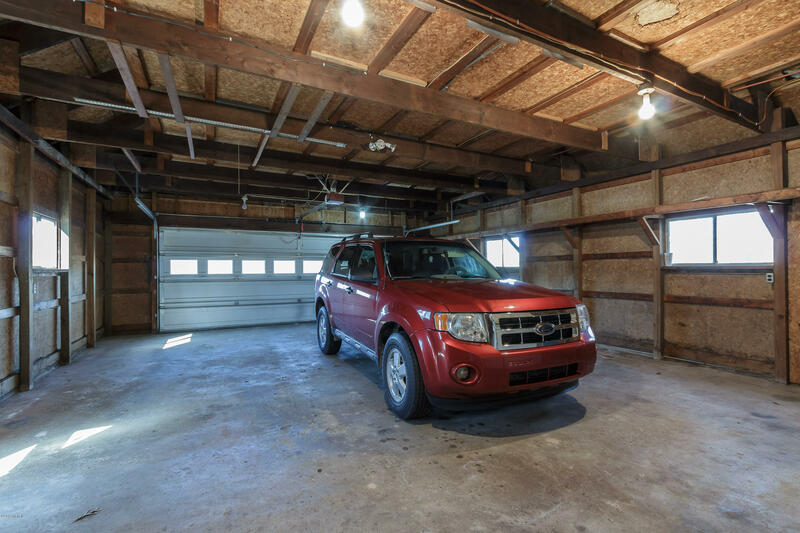 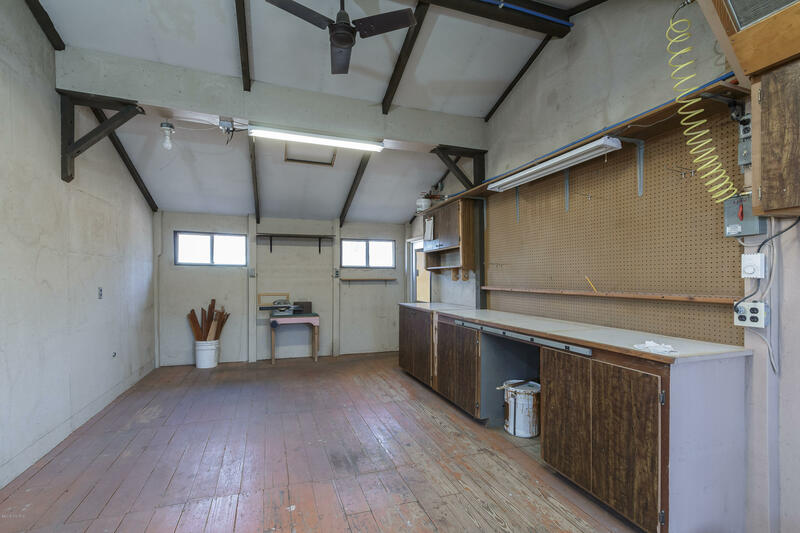 A 2 car plus workshop 90x24 pole barn, a second open 65x24 barn, and a 38x42 shed to store all of your tractors, toys and even an RV. 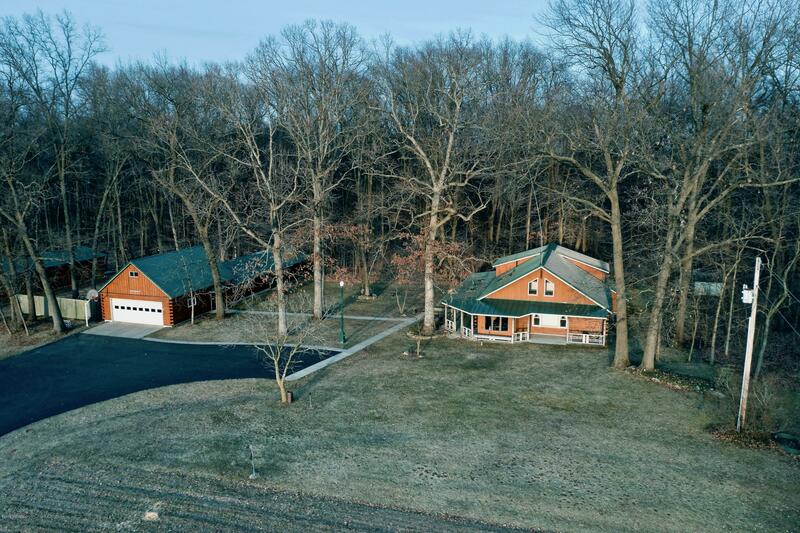 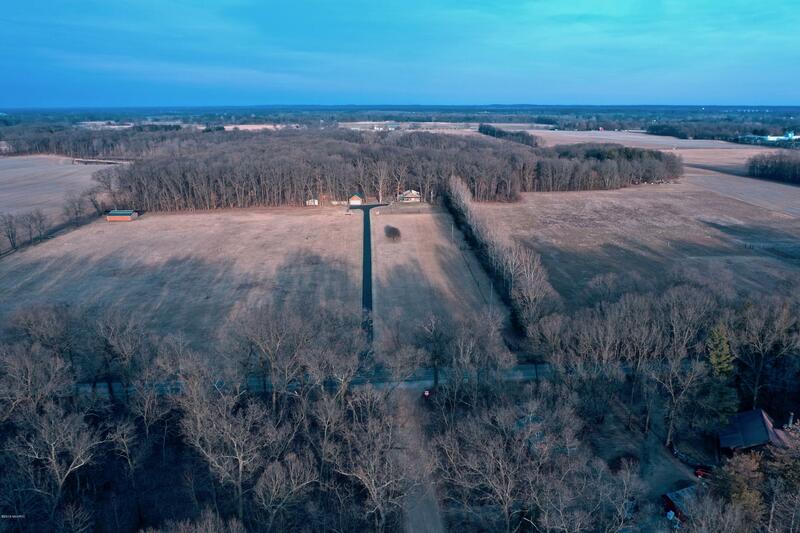 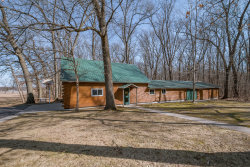 Located just minutes from downtown Decatur & Dowagiac with shopping and dining, a world of peace and tranquility is waiting for you.